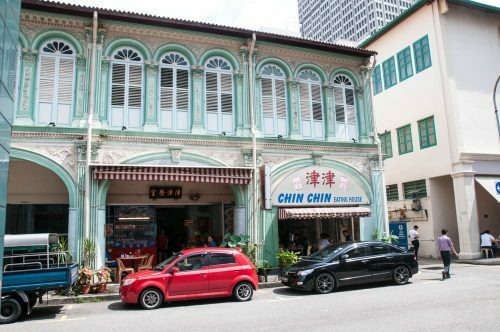 Chin Chin Eating House is widely recognised for serving up best Hainanese chicken rice, one of the national dishes of Singapore. 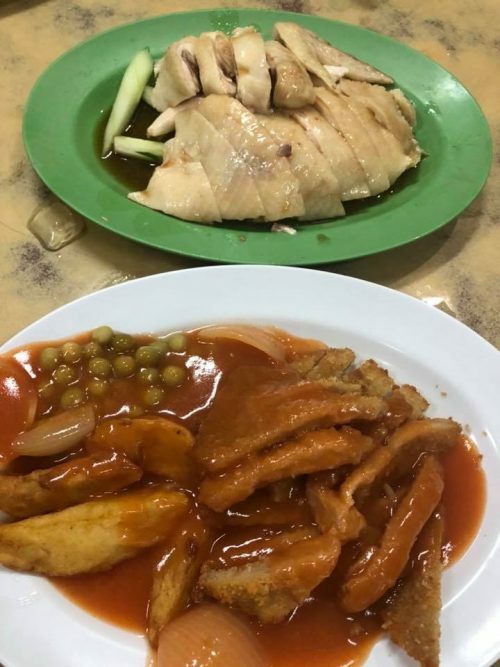 The chicken is prepared in accordance with traditional Hainanese methods, which involve poaching the entire chicken at sub-boiling temperatures. 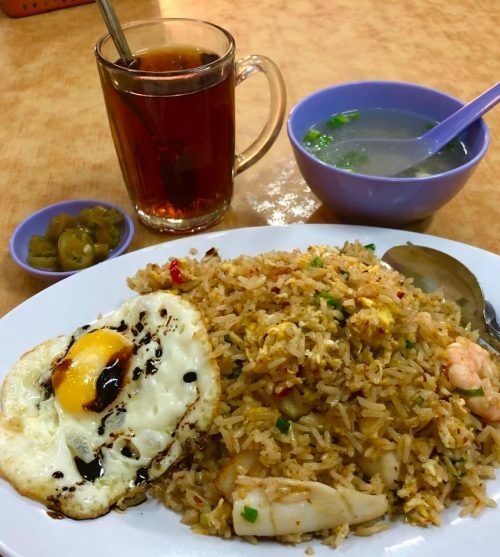 The stock is then skimmed off and some of the fat and liquid, along with ginger, garlic and pandan leaves is used in the cooking of the rice, producing an oily, flavourful rice sometimes known as “oily rice”. 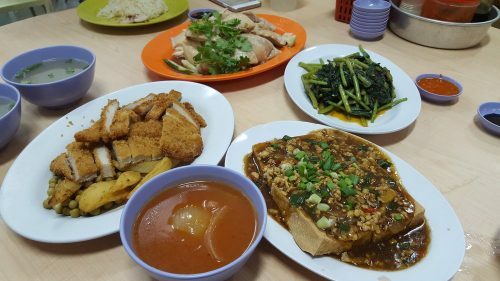 Chin Chin Eating House occupies a huge space which comprising only the basic but with few Chinese touches on the decor. 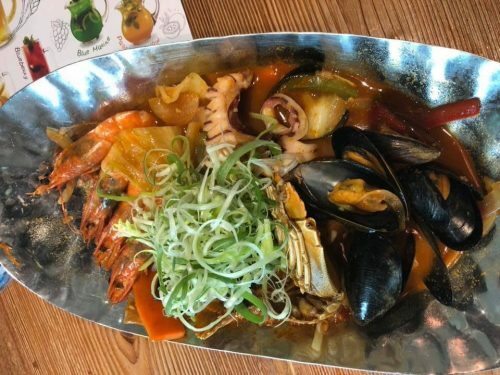 The menu consists of an mixture of Hainanese, Singaporean and South East Asian influenced dishes. © 2019. "Chin Chin". This is unofficial website.